This is the Fish Funboard shape in the Modern Surfboards range. Though targeted for the beginner to intermediate surfer, this board can deliver performance for the experienced at an unbelievable price. Surprisingly responsive for its size, the Modern Blackfish has a domed deck, performance rails, and a narrow tail outline, all of which serve to add bite and control in larger conditions when driving off your back foot. The reliable thruster set up has also been configured to suit a wide variety of waves. The Modern Blackbird funboard is targeted at progressing surfers, for surfers that are still on the learning curve but are moving towards intermediate status. The smaller sizes in the Blackbird, 7’0 and 7’6, have an FCS thruster set-up, meaning they’re ideal for lighter riders that are starting to link their turns. The 8’0 and 9’1 are both built with a 2+1 fin set up delivering more traditional performance as a single fin, or with the side bites for larger more powerful surf. The entire Modern Surfboards range is designed for having fun. 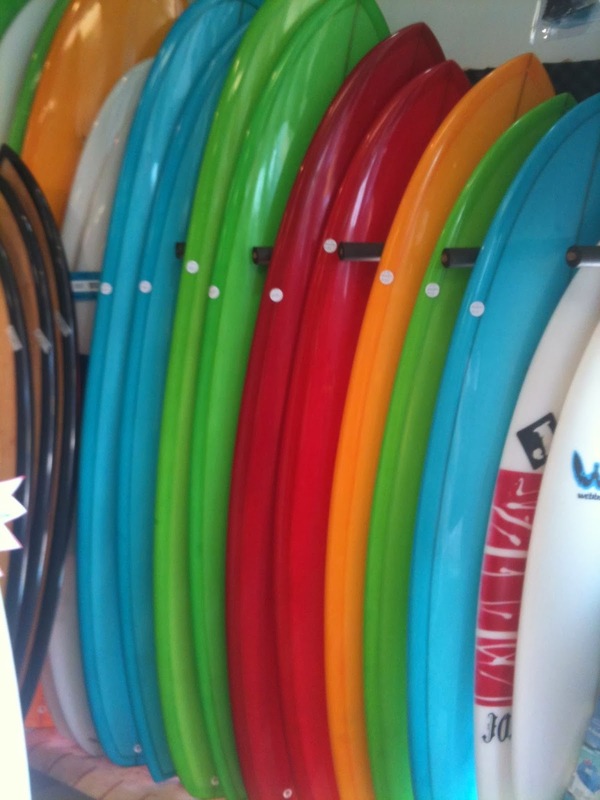 These surfboards have a classic look, will excel in small to intermediate surf, and will stand the test of time.